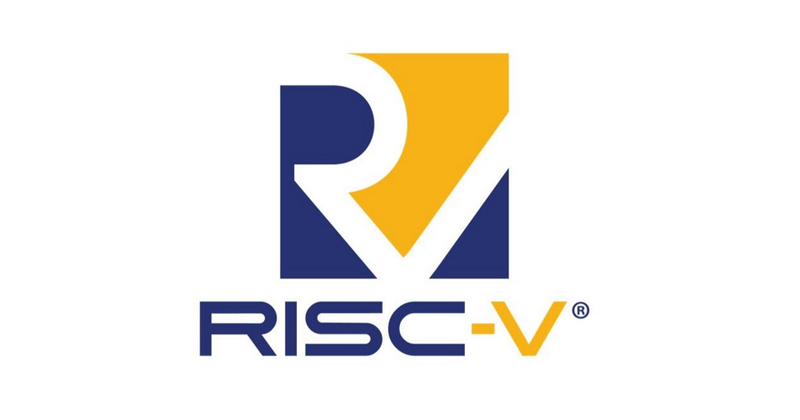 RISC-V Leader brings unmatched advanced 64-bit Core IP capability to embedded space. 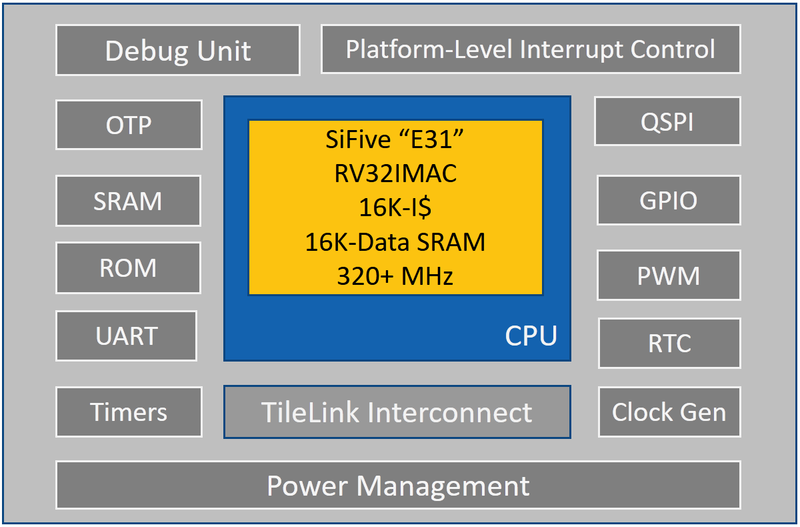 SiFive, the leading provider of commercial RISC-V processor IP, yesterday announced the launch of the S2 Core IP Series at the Linley Spring Processor Conference in Santa Clara. 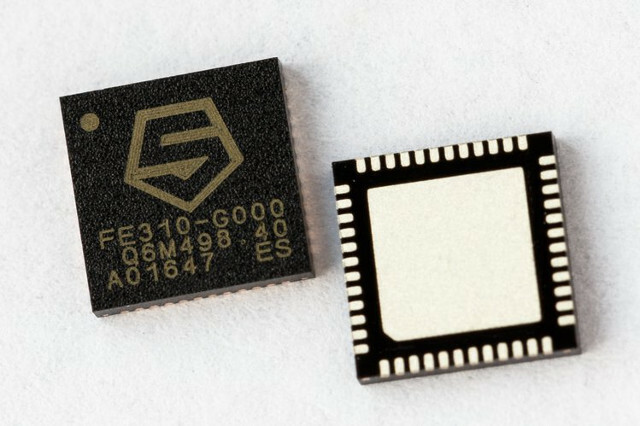 The S2 Core IP Series is a 64-bit addition to SiFive’s 2 Series Core IP and brings advanced features to SiFive’s smallest microcontrollers. 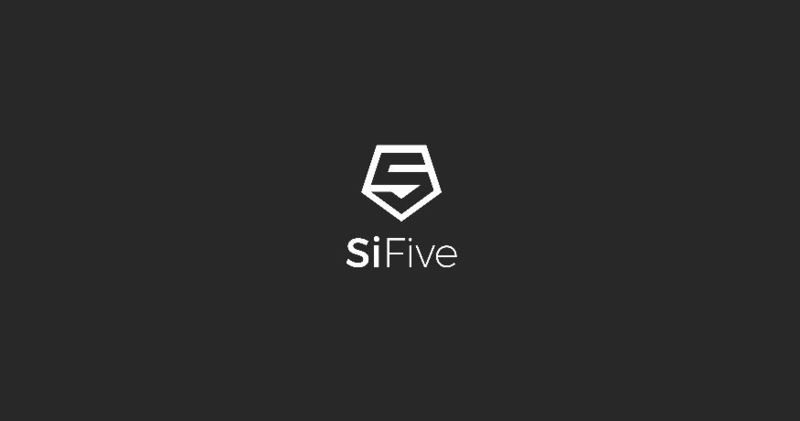 The S2 Series further adds to SiFive’s extensive, vastly customizable, optimized, silicon-proven, embedded core IP portfolio, which comprises the 2, 3, 5, and 7 Core IP Series in E (32-bit) and S (64-bit) variants. said Ted Speers, head of product architecture and planning at Microchip Technology’s Microsemi subsidiary and RISC-V Foundation board member. The S Cores will enable innovation for the next generation of embedded compute. said Yunsup Lee, CTO and co-founder, SiFive. 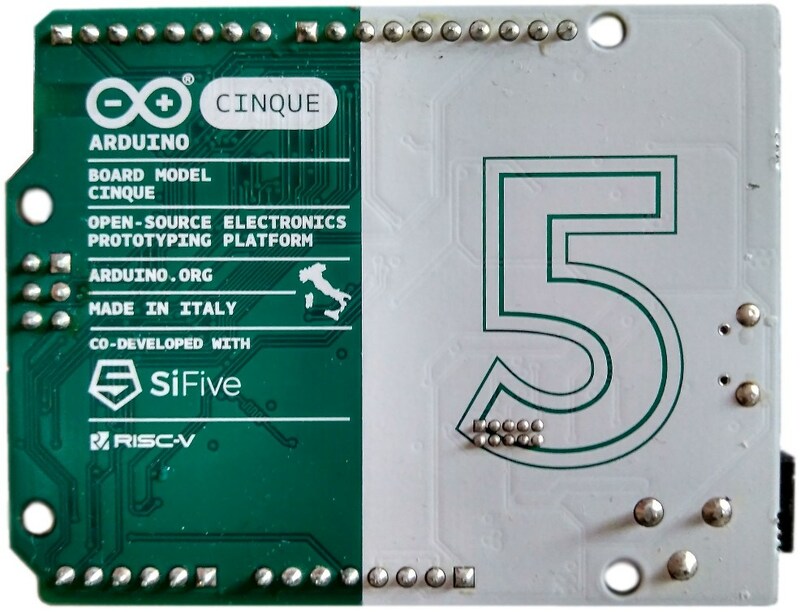 SiFive recognized a deep need for a full 64-bit embedded solution. We leveraged our unique methodology to rapidly innovate and architect 64-bit, fully heterogenous and coherent, real-time core capability. Our S2 Core IP Series is silicon proven and brings efficiency, performance, and security to enable greater innovation at the edge.